The Internet today is a predominant source of information transfer, it has become taken a mammoth structure. Every day many new websites are launched on the web platform, providing service regarding one or another domain of human society. While some websites offer paid services, a large portion of these websites still remain unpaid, and the basic medium of their profit lies in the amount offered by clicks on various ads. This is rather a cumbersome and a hefty process. Most of the users dislike gross advertisements while surfing, if they find the experience highly exasperating there are chances that they might not visit again, hence reducing the visitors to the website. This is not only an appalling condition for the website hosts but also for the advertisement publishers as they are subjected to loss. Many websites are thus brought down every day, due to the lack of clicks per ads, the unsatisfactory reviews of visitors, and the loss faced by the site owners. If we look deep into the problem we will realize that mostly the ads displayed on the screen are irrelevant and users thus find them annoying. And are often published at the wrong portion, hindering users experience. But what if the sites can provide them on proper location? And can display these as per the requirements of the customer? The remedy to this problem is Infolinks. 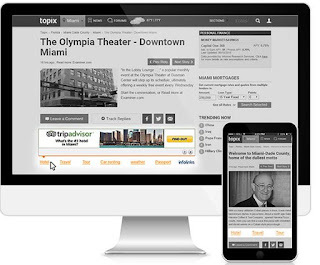 It is a platform that offers solutions on global advertising for both publishers and advertisers. Sites that gain a large margin of profit through online advertisements can monetize them with infolinks while keeping the basic layout and architecture of the site undisturbed. 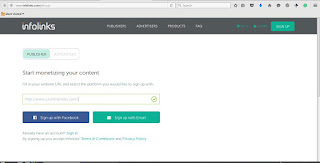 The publishers can choose from a refined, mammoth variety of unique ad combinations available. The advertisers can create a Self-serve Marketplace, customize their campaign and deliver their brands via powerful messages to the users. It is a complete and a balanced blend of quality, transparency, ingenuity and is highly reliable. 1. How To Get Infolinks Approval? Often advertising websites have long tedious processes, making it difficult for the users to start their promised way of advertising, but Infolinks makes it quite easy. Infolinks sign up process for both publishers and advertisers requires a few details only. Just enter the name of your website, your Facebook or email address and password to get started. A major enigma often faced by web developers is whether their website will be eligible for Ad supports or not. The support policy is not very blurry. It is open for any online publisher, big or small, with no setup fees and no minimum requirements for page views or visitors. There are certain policies for both advertisers and publishers. This includes that the site must not contain offensive content and furthermore, sites are scrutinized to ensure their effectiveness. It is quite quick and easy. 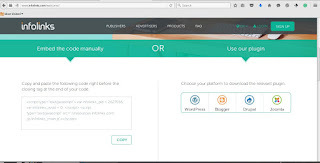 After the application has been approved, the website owners will receive a unique script for their registered websites that they need to paste in the HTML code of the site. Each site has a unique script. Apart from this, it offers some plug-ins for popular site building websites like WordPress, Joomla, Blogger and Drupal sites. And the advertisements will start appearing after 15 minuted of the application getting approved. InFold: - This technique takes advantage of the power of search and display, probing the delivery and display of ads on a wider scale to a larger traffic. InArticle: - A highly viewable ad that opens once a user opens the page, and dwells into the content. InScreen: - This is more of an interstitial ad that basically acts as an “Ad intermission” transferring control between page views. InText: - The facility scans through the content and based on the keyword used matches ads. InTag: - This product displays ads based on the context of the referenced page. 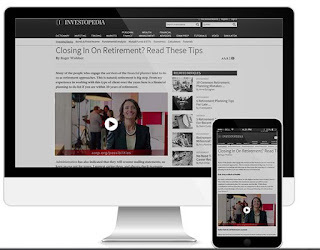 InFrame: - It uses the unused estate on the website to display ads on wider screens. We have already discussed the various Infolinks products, as a comfort to the customers. These products are also made highly customizable. One can easily achieve the desired look by customizing the color, underline style and number InText ads per page under the Customize tab in your account. You can also change the color of the InText ads. It is basically a one-stop shop that can help you monetize all traffic on any one single platform with their suite of advanced and enhanced ad units. The unique strategy pulls on a great show in front of the users by creating a new revenue stream from the unused spaces in the sites. The algorithm is highly evolved, tested and accurate it delivers intent-driven ads at real time to the users. Google Adsense is a well known, popular way of earning money for blogging websites, it offers an amount per click. Infolinks is highly compatible with it. One can use both advertising platforms simultaneously without affecting each other. Infolinks will not hamper the working of Google Adsense. And your site will not be blocked in any situation by Google. 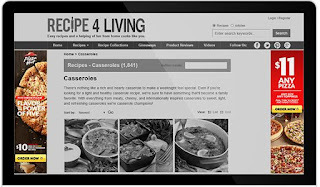 Monetizing the website and drawing large profits is not a piece of cake for sure. Infolinks presents it's new publisher referral program, specifically designed and aimed at drastically increasing the revenue generated by Infolinks. It allows an existing customer to refer a new publisher and earn around 10% of their revenue for a year. Refined blogs are made available consistently and continuously by the website in order to help users understand and improve their blogging sites, a few blogs demonstrate ways to manage and use social media for their benefits. Apart from that, they also speak the new developments and policies of the company. You can go through every latest update and rank strategies on their blog. Social media is a great source of information transmission and earning today. With the help of the Infolinks, one can easily integrate social media platforms like Facebook, Linkedin, Twitter, Instagram, Tumblr, Pinterest, Youtube and Google+ to gain monetary benefits. Here's the link of their all social media accounts to get in touch with them every second. Start following them for the latest trends and some tactics. The sign up is free of cost. It provides 65% revenue share generated by ad views and clicks, which is one of the highest share provided by the advertising industry. 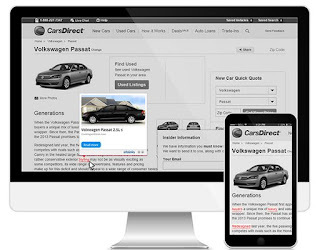 The advertisers for a website are selected on the quality basis they include Target, Dell, Ebay, Best Buy, Amazon.com, Nissan and many more! Apart from this Infolinks also provides its customers with an easy to use app. That links their account in real time and shares live status feeds, similar to the one shown in website. It is available for both android and iOS devices. 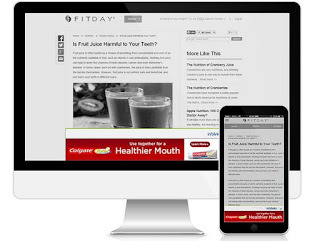 The site boasts around 150,000 publishers, 2 trillion analyzed keywords that can precisely display ads as per the demand of the user and along with 4 billion monthly ad views and clicks. It is also the third largest ad marketplace. And has provided satisfactory services to all users irrespective of the number of visitors on their site. 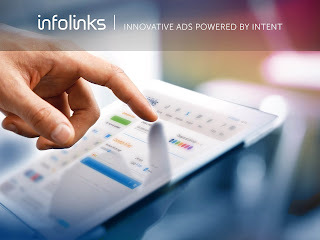 If you too own a site and still find it difficult to make a greater profit through ad clicks, infolinks is your bet. Superb Article, Hi Rahul Gupta, Your post very helpful for me, and you have explained very well about Infolinks, Thanks for shared, I will try it. 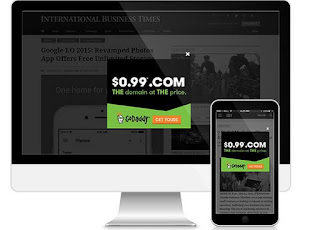 Yes, Infolinks are really best alternative to google adsense and other ad networks. I have used Infolinks on some of my websites and have also earned through it. Moreover, Thanks for the review.